Guillaume is Maître de conférences (Lecturer) at the University Paris Diderot since 2011. He\'s teaching molecular biology and epigenetics in Licence and Master. In the lab, he works on the role of DNA methylation in physiopathological contexts. He is focusing on the ICF syndrome, a rare monogenetic disease associated with defects in DNA methylation landscapes, to identify and better understand molecular mechanisms that control the establishment and maintenance of DNA methylation in mammals. 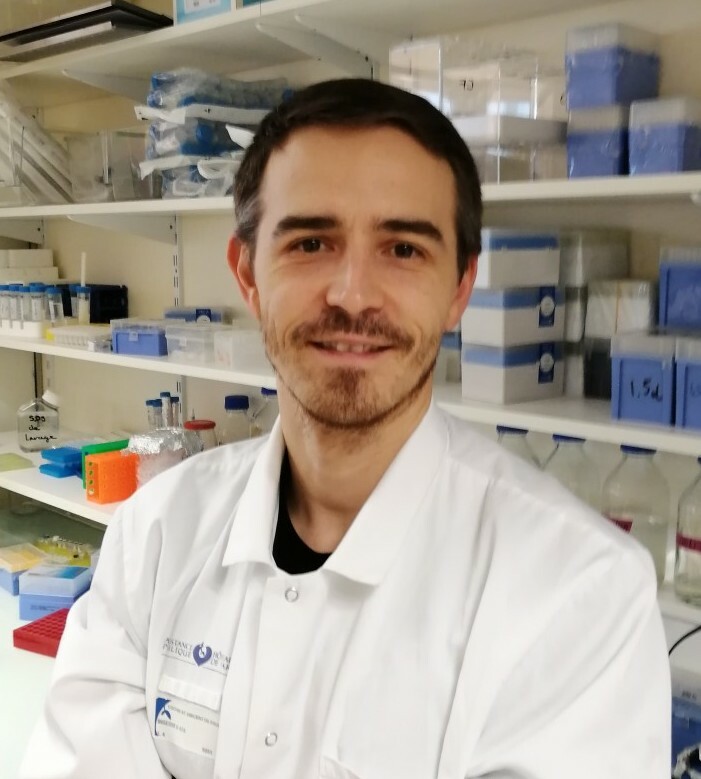 Guillaume obtained his PhD in Molecular and Cellular Biology from the Ecole Normale Supérieure de Lyon (France) in 2006. He joined Claire Francastel\'s lab in 2008 to do his post-doc, first in the Hematology Department of the Cochin Institute, then at the Epigenetic and Cell Fate Unit (Paris).